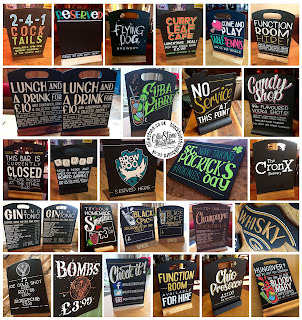 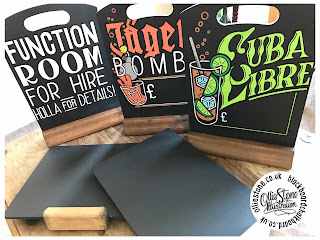 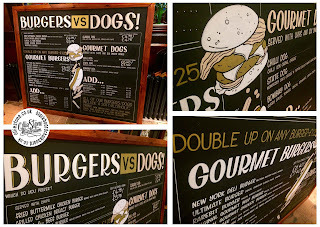 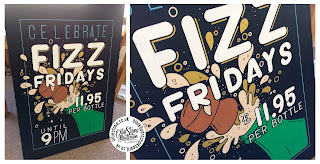 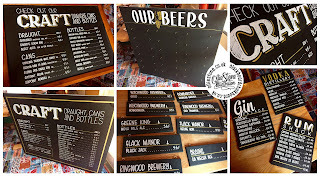 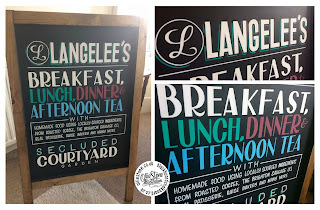 Chalkboard artist and blackboard sign writer for hire. 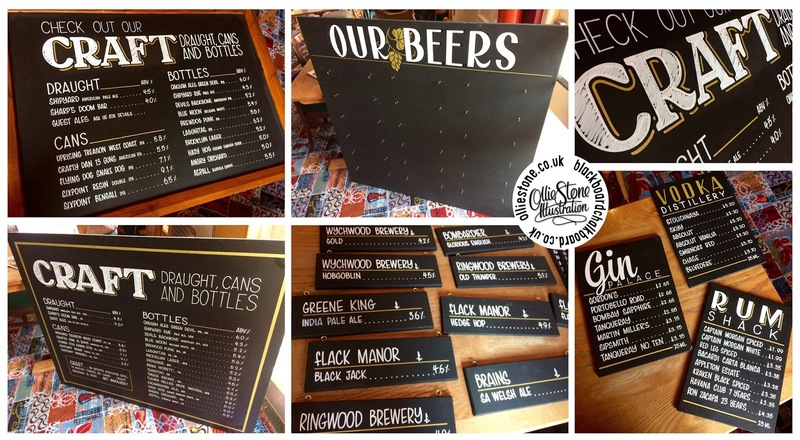 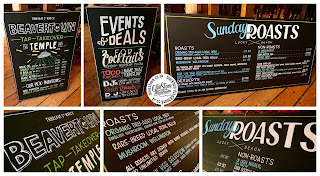 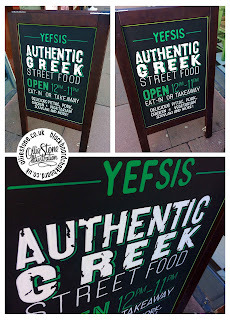 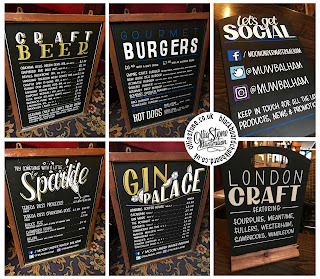 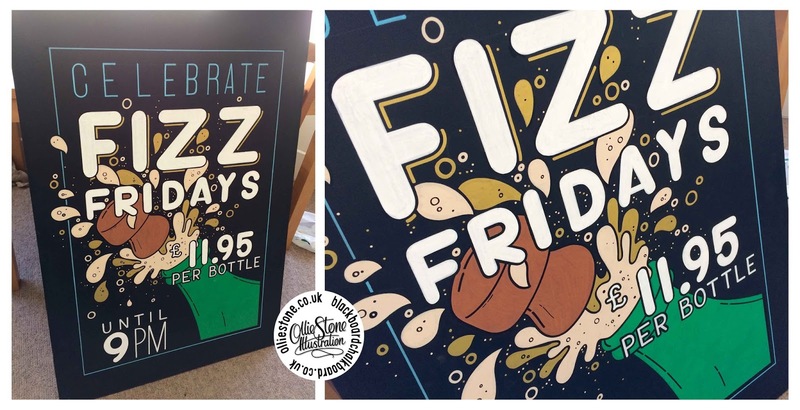 Chalkboard signage for The Skylark, Croydon. 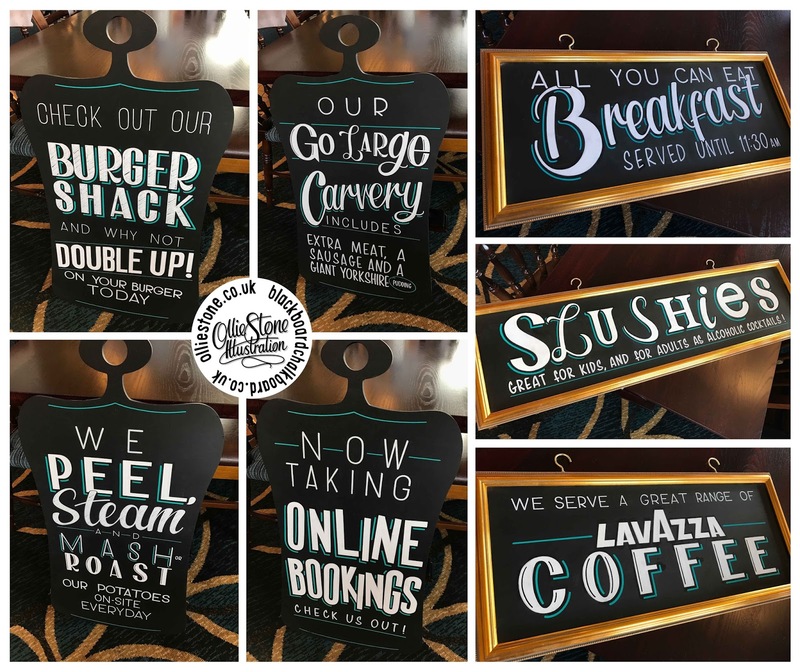 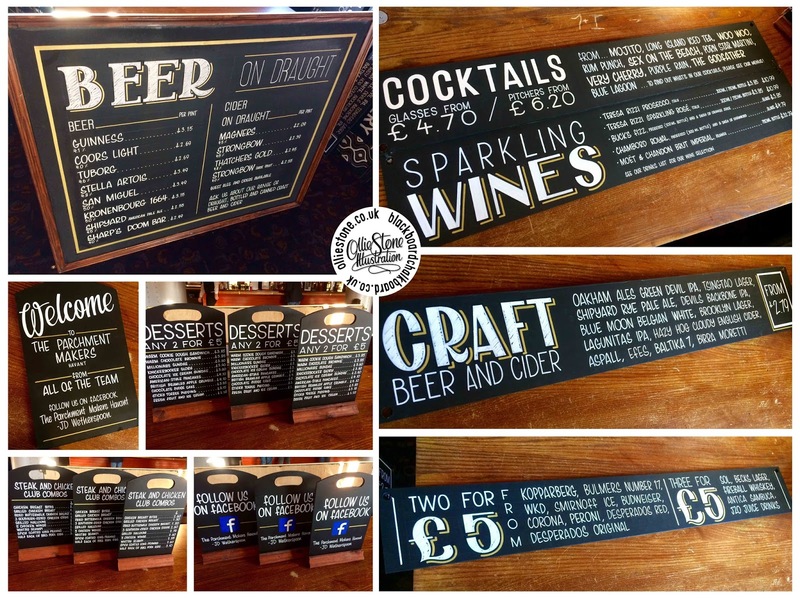 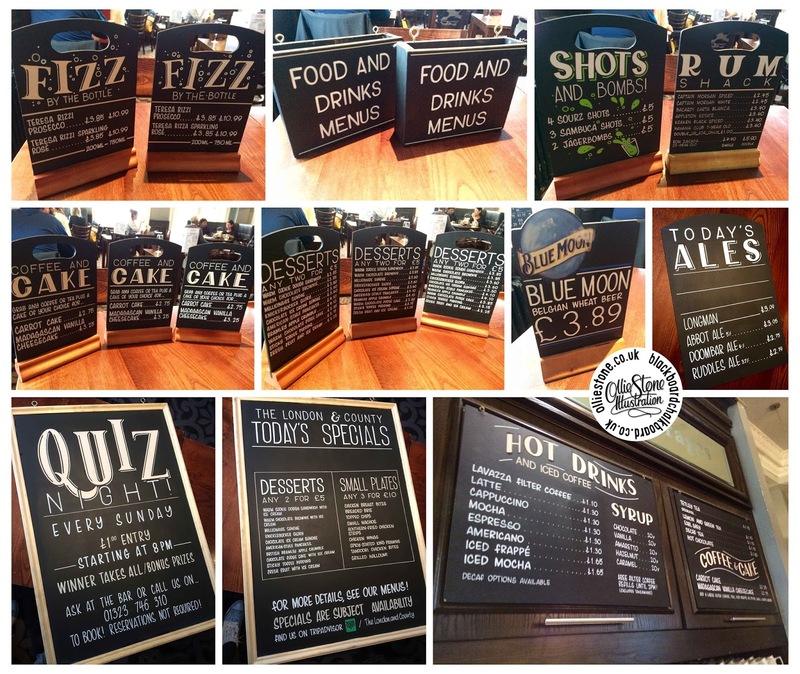 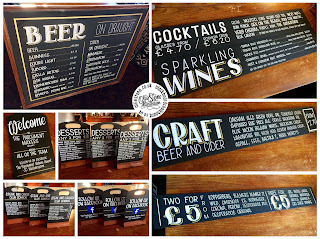 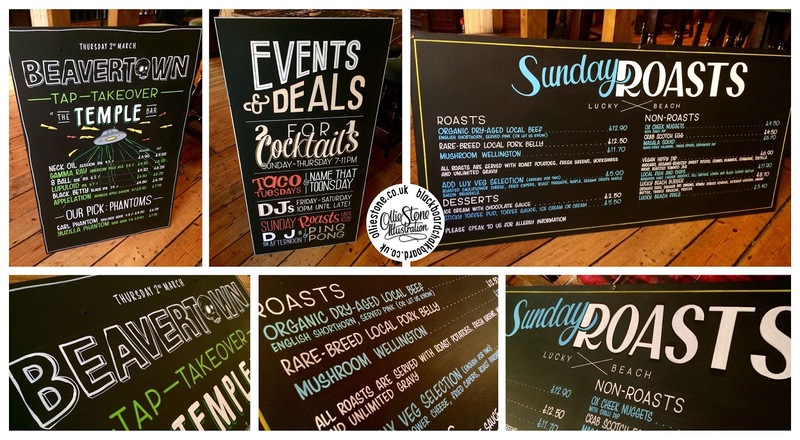 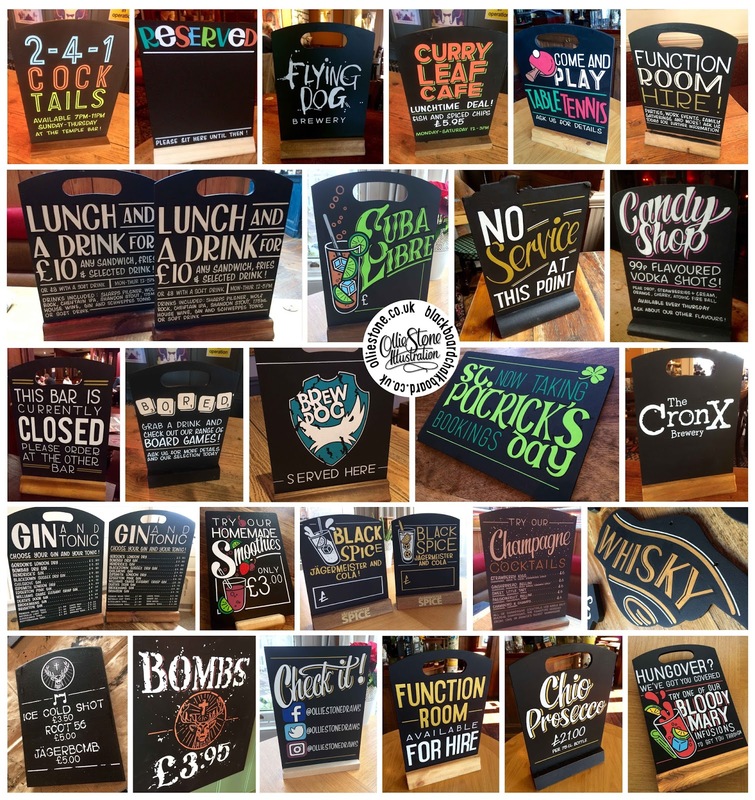 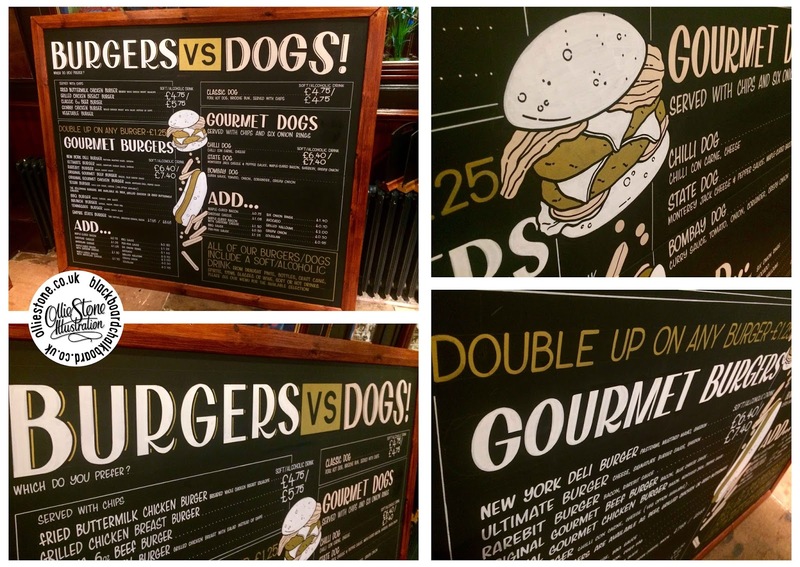 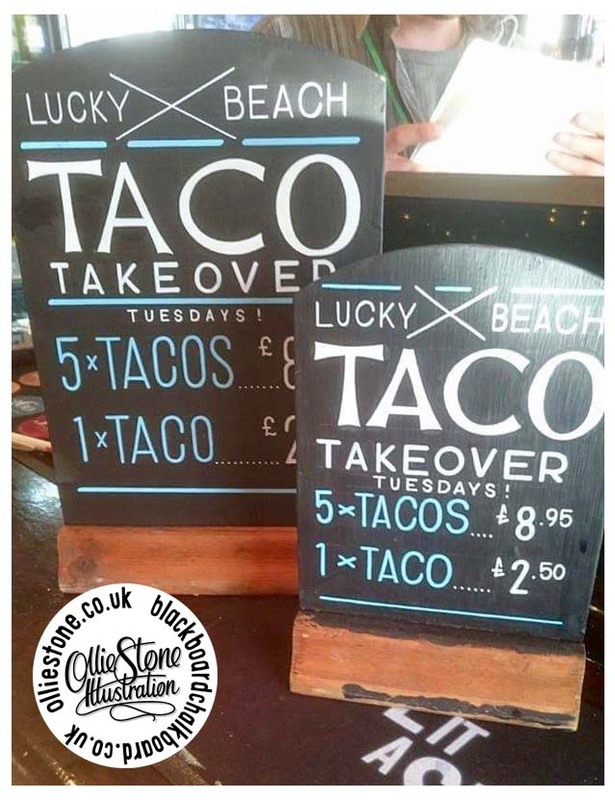 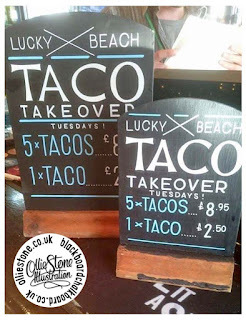 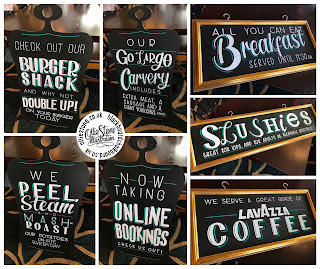 Chalkboard signage for The Sir John Baker, Portsmouth. 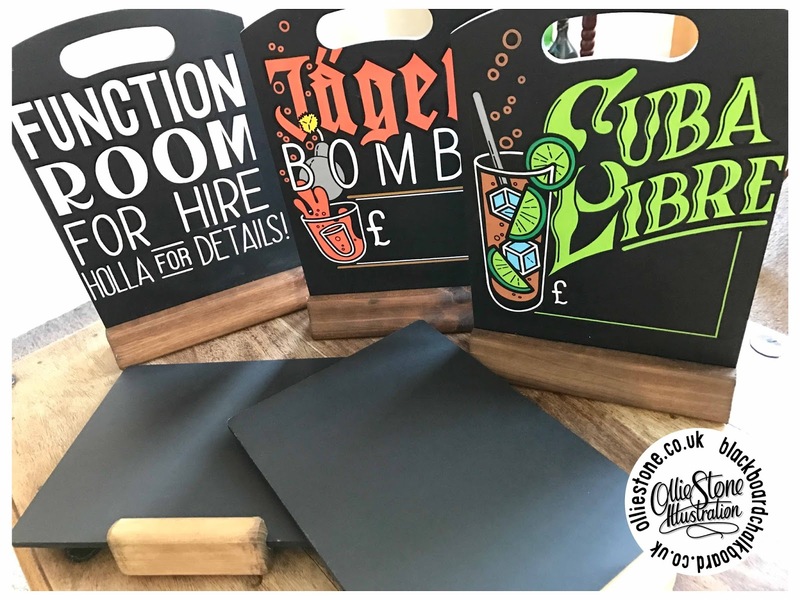 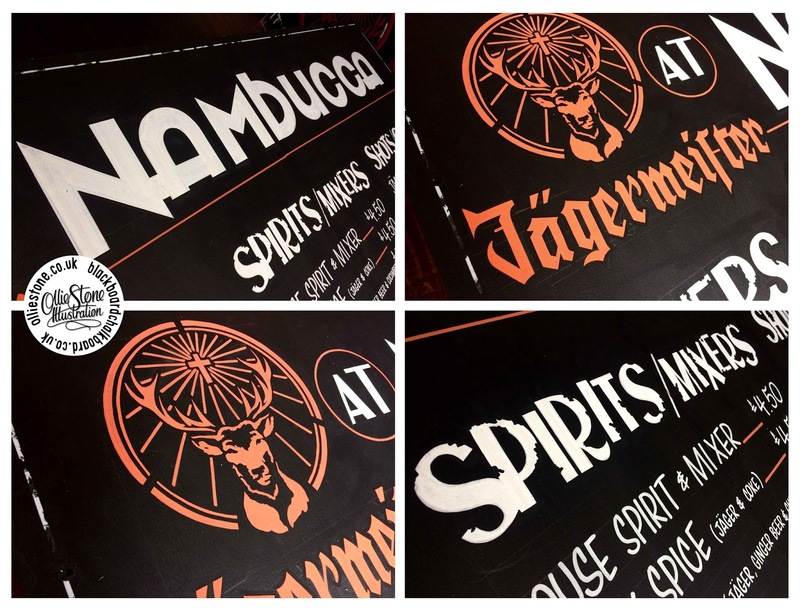 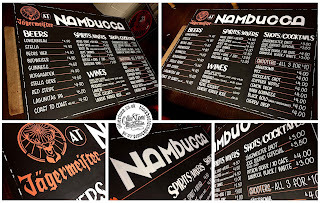 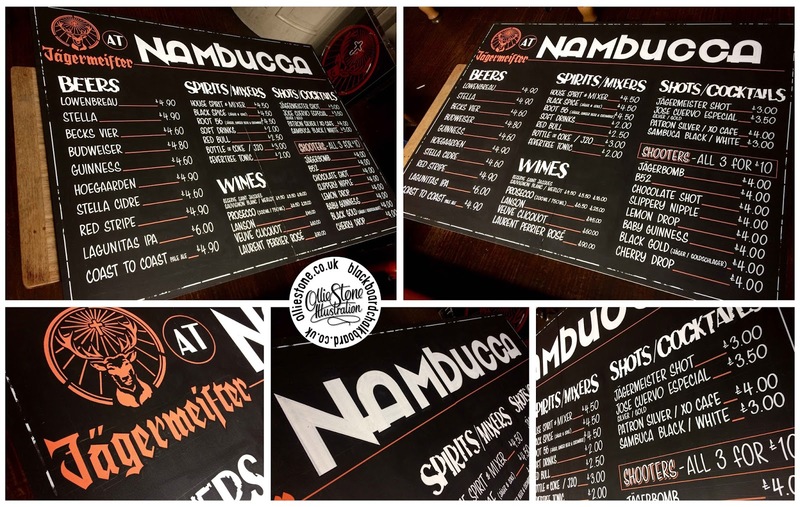 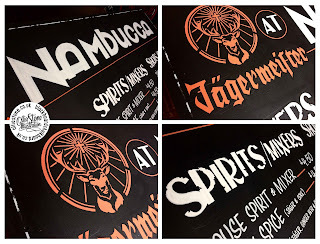 Chalkboard signage for Nambucca, London. 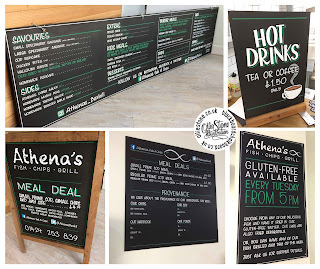 Chalkboard signage for The Parchment Makers, Havant. 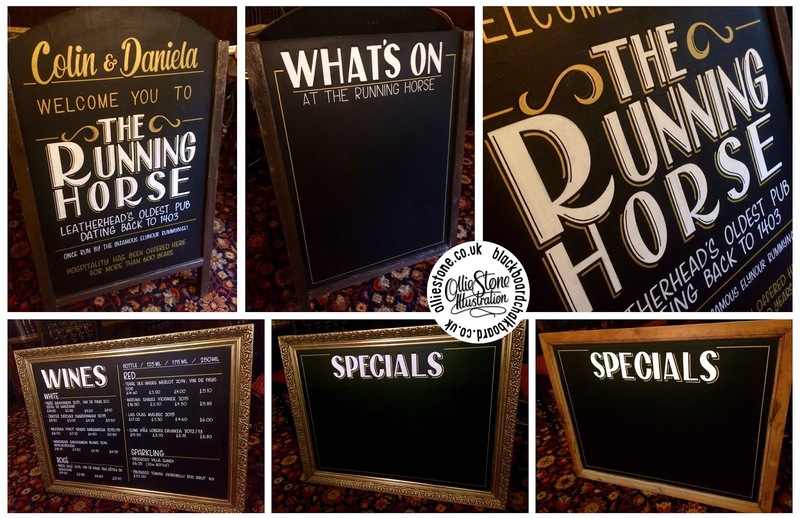 Chalkboard signage for The King's Tun, Kingston. 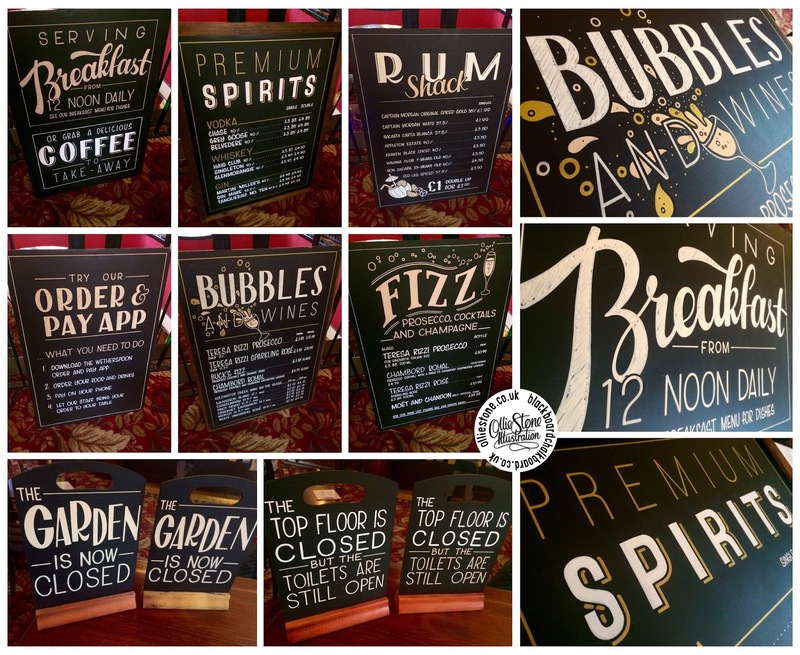 Chalkboard signage for The Moon Under Water, Balham. 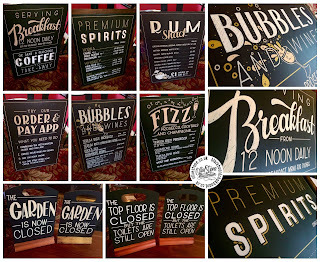 Signage for the Good Companions, Brighton. 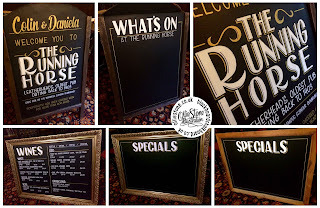 Signage for The King's Tun, Kingston. 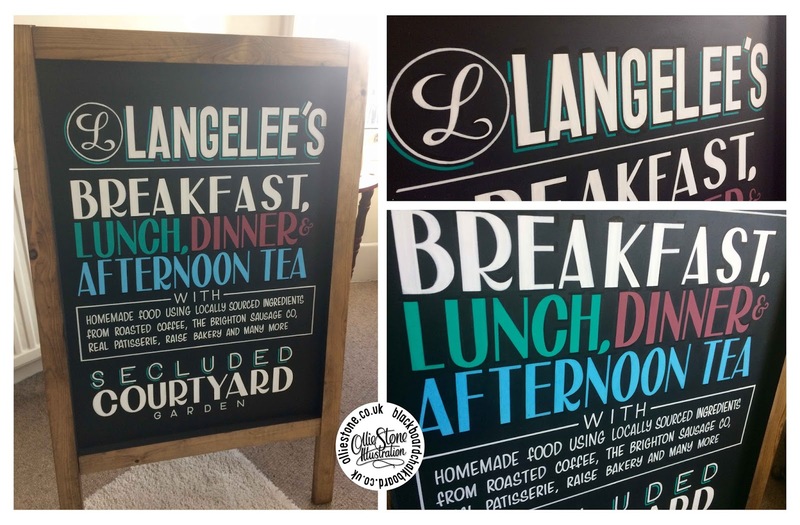 Signage for The London & County, Eastbourne. Signage for Naasta, Haywards Heath. 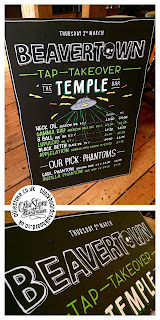 Signage for The Temple Bar, Brighton. 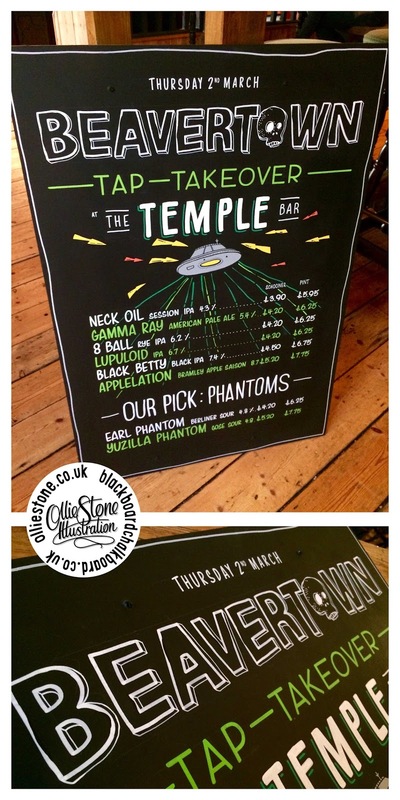 Signage for Beavertown's Tap Takeover at The Temple Bar, Brighton. 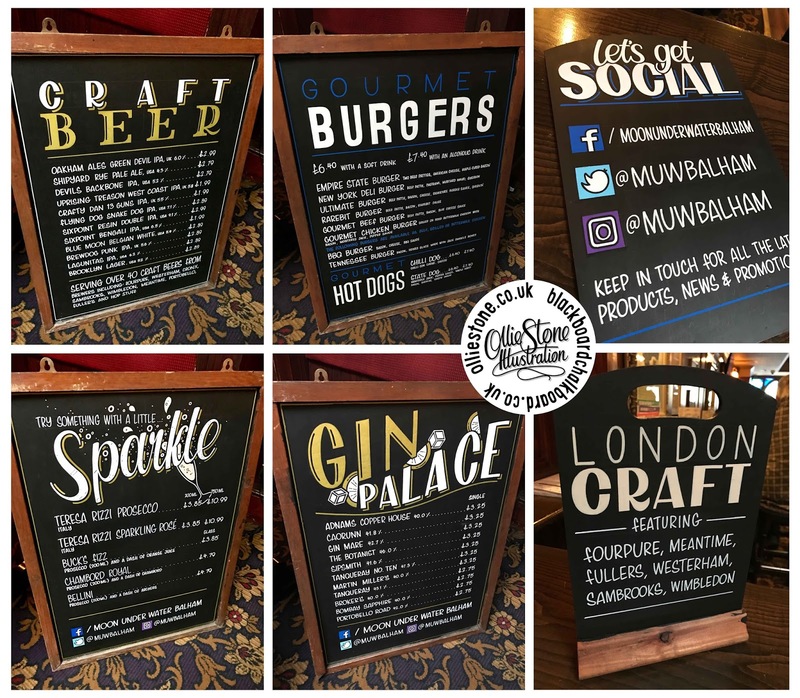 Signage for The George, Croydon. 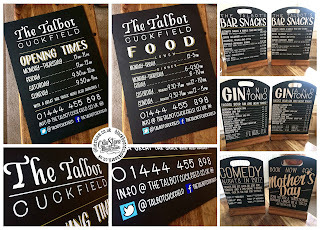 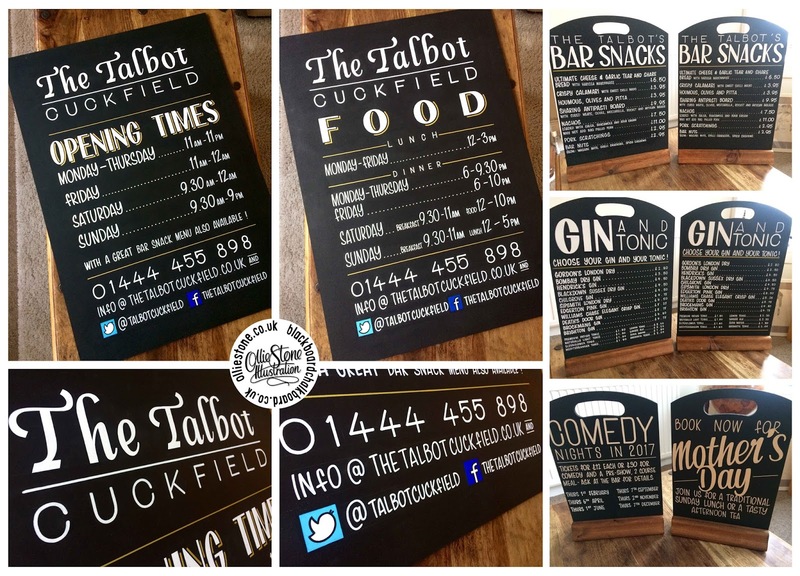 Signage for The Talbot, Cuckfield.